Hyundai’s revamped midsize-SUV strategy comes into sharper focus with the introduction of its all-new 3-row flagship SUV—called Palisade—at the 2018 Los Angeles Auto Show. The 2020 Palisade is a “plus-sized” midsize SUV that offers seating for up to eight. It will compete against similarly sized rivals such as the Chevrolet Traverse, Honda Pilot, Subaru Ascent, and Volkswagen Atlas. The sole engine is a 3.8-liter V6 that puts out an estimated 291 horsepower and is paired with an 8-speed automatic transmission. Front-wheel drive or Hyundai’s HTRAC all-wheel drive will be available. Among the Palisade’s standard or available comfort and convenience features are a large 10.25-inch “widescreen” touchscreen display, “One-Touch” articulated second-row seats for easier third-row access, power-folding/reclining third-row seats, 16 cupholders, up to seven USB outlets, the ability to connect two Bluetooth devices simultaneously and a unique roof-vent diffuser design that Hyundai says provides quieter rear air-conditioning airflow and a more uniform distribution of air. Also available is a Driver Talk in-car intercom system that also includes a Sleep Mode that allows the driver’s row to listen to audio with the second- and third-row speakers off, so as not to disturb sleeping passengers. Hyundai’s SmartSense suite of safety/technology features is standard on all models. Additional available safety features include a multi-function Heads-Up Display and a Blind View Monitor that provides bodyside views whenever a turn signal is activated. 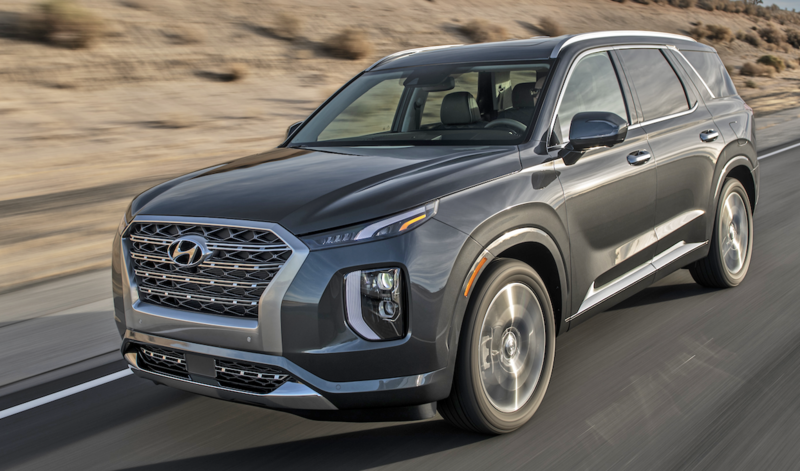 The 2020 Hyundai Palisade is slated to go on sale in the summer of 2019. Well, add another “family-sized” three-row SUV into the mix. The Palisade strikes us as a more focused, dedicated effort to take on rival family-truckster SUV contenders than Hyundai’s three-row SUV entrants of the recent past. 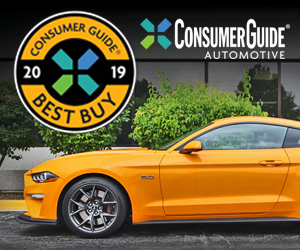 We’re especially curious to see how the Palisade’s pricing and fuel-economy numbers stack up. 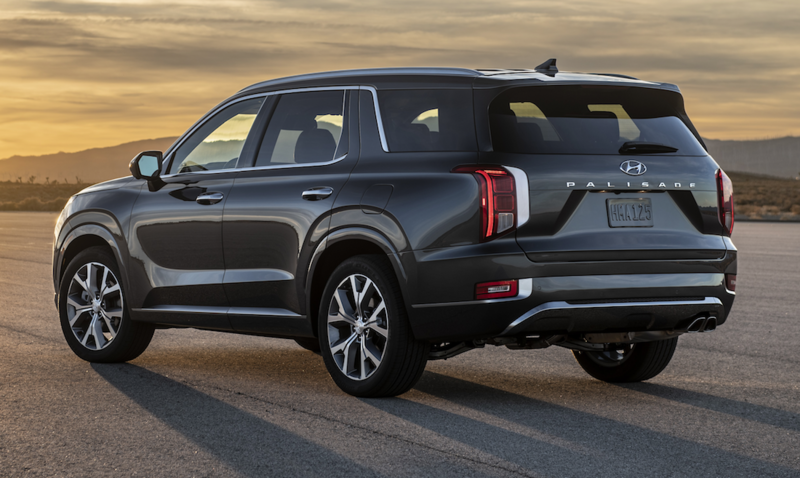 If those figures are competitive, then Hyundai’s thoughtful new technology features and focus on rear-seat comfort and accessibility should win the Palisade a sizable share of customers in this popular segment.